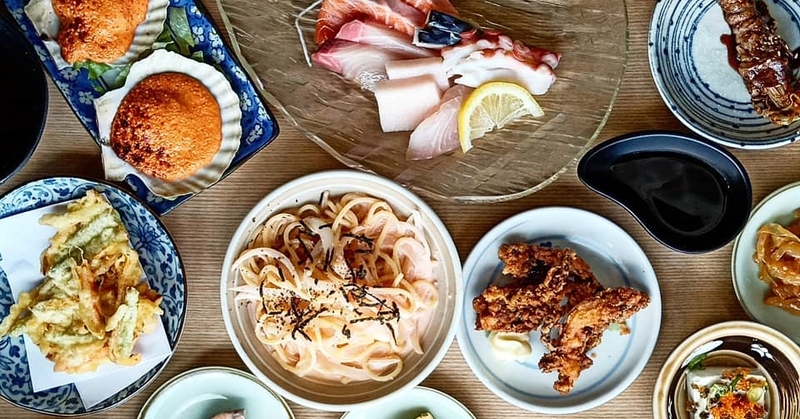 Post a photo on Instagram. Catch the latest art exhibition in town. Hit the gym. 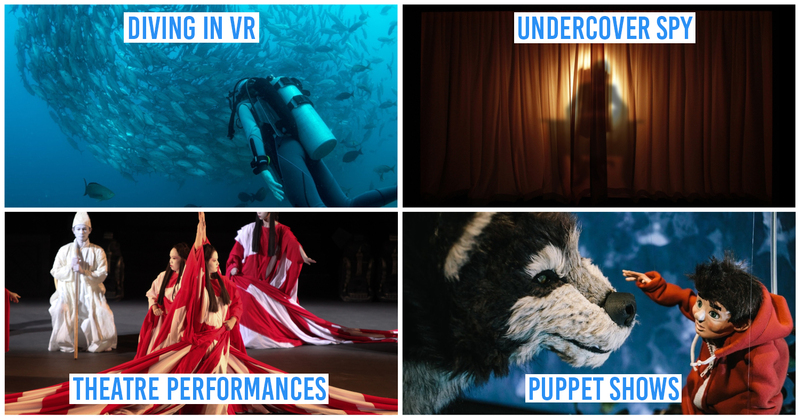 For most of us, these activities are just part and parcel of our everyday lives. 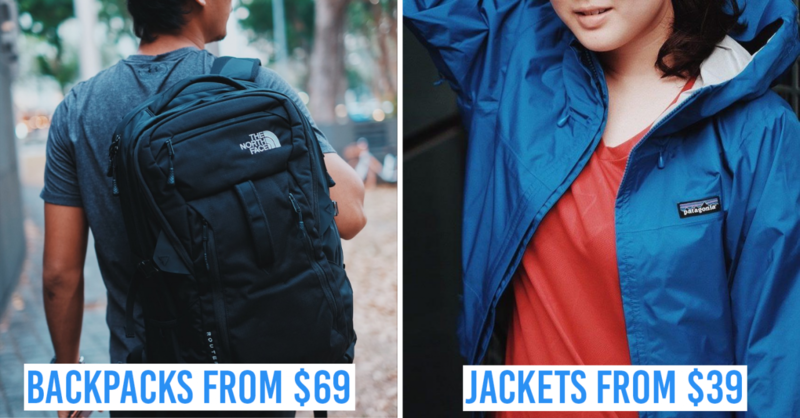 But unbeknownst to many, these are also low-commitment ways you can now help the less-fortunate as a volunteer. 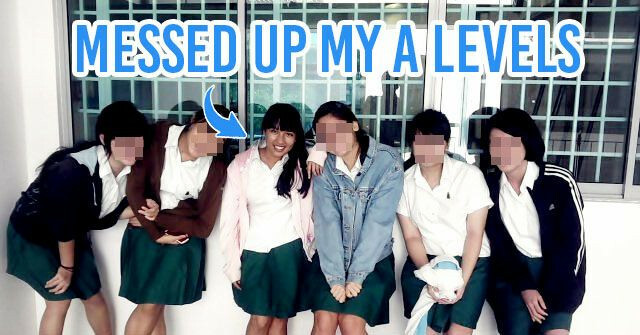 Be the one curating what others will see on instagram! 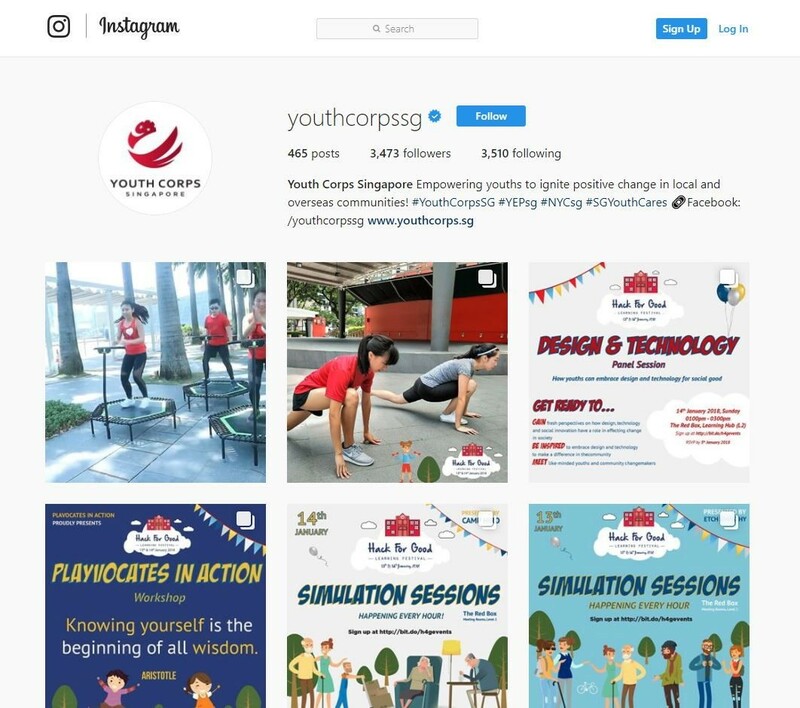 If you’re someone who scrolls through your IG feed at least 3 times an hour, signing up for the job of Social Media Volunteer for Youth Corps Singapore’s volunteering events will not only be second nature to you but the perfect way for you to pull your weight for the community. All you’ll have to do is to snap away and document the event on the go, upload those photos and videos with suitable captions, and create IG stories. Once the event ends, simply share your heartfelt moments and your job is done! 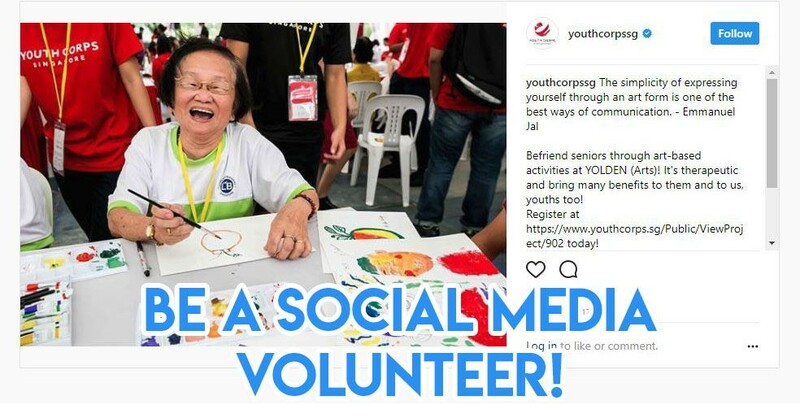 Note: Youth Corps is currently looking for Social Media Volunteers for their Youth Corps Service Week 2018: Chinatown Trail event happening on the 10th and 13th of March. To apply, register here. 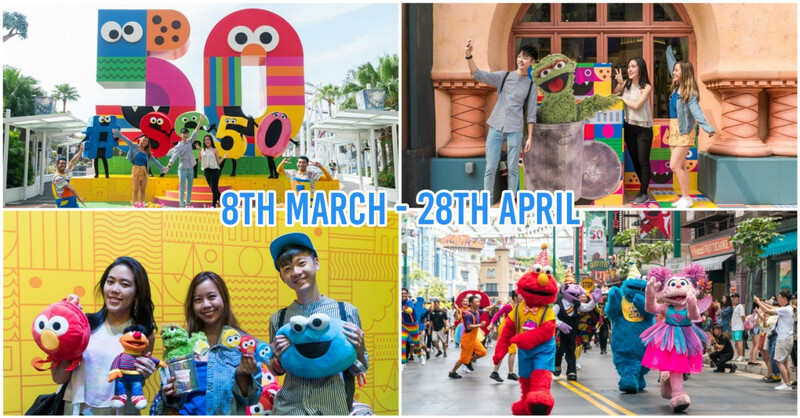 For more events, check Youth Corps Singapore’s event calendar here. 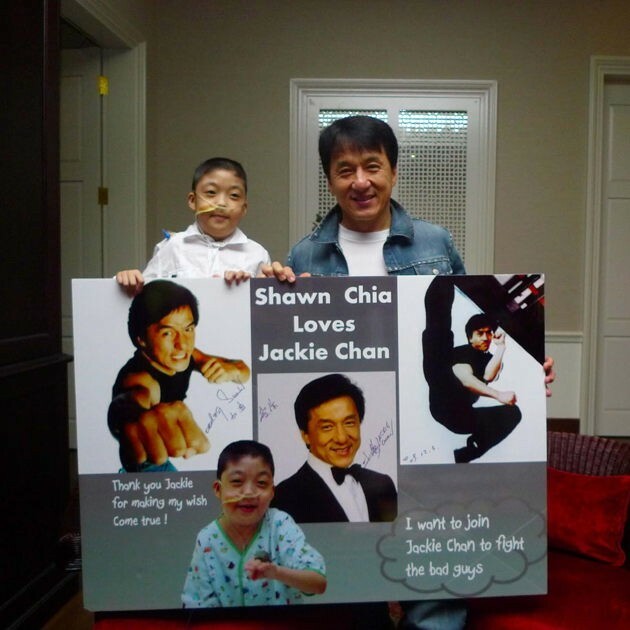 Being a part of Make-A-Wish Foundation means being a part of magical days like this! 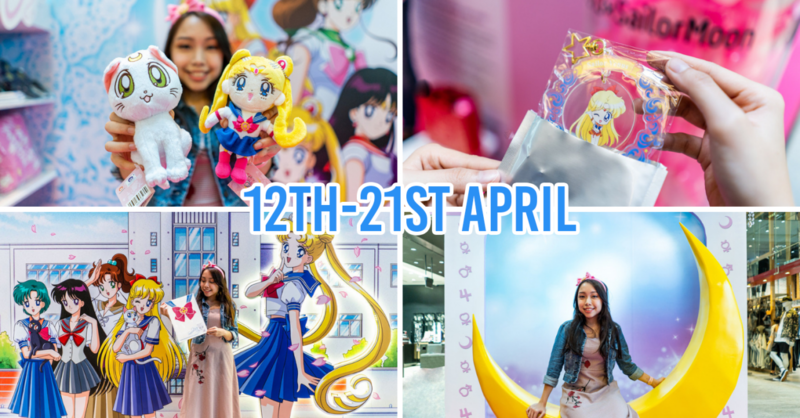 You've probably heard of Make-A-Wish Foundation and how they play fairy godmother to children with life-threatening medical conditions, helping them realise their wishes because every moment counts. For those of you licensed drivers out there with a large car or a van, volunteering your services as a driver is now an option! Expect to be helping out with backend logistics, transporting bulkier items like wheelchairs when the occasion calls for it. 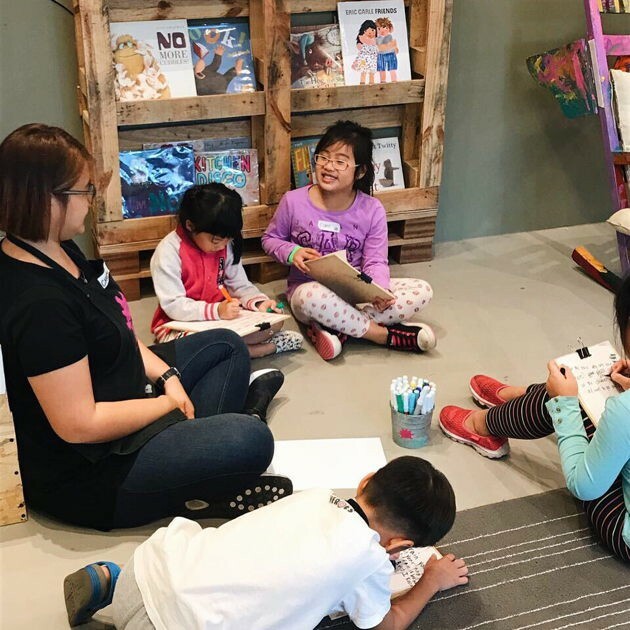 Whether you’re a natural-born artist or a creative genius when it comes to DIY, put your talent to good use at Playeum, where you can help to either create or facilitate creative workshops and hands-on exhibitions that encourage self-directed learning for disadvantaged children through arts and crafts. 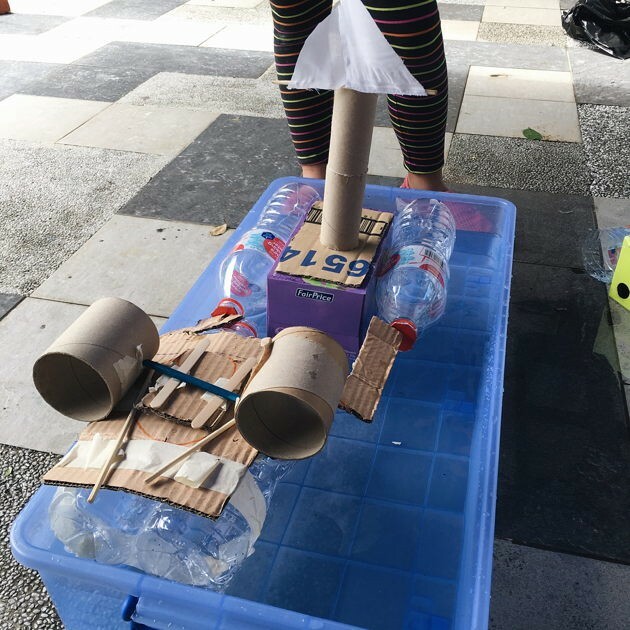 Past workshops have included children making their own floatation device and Christmas sleighs, and regardless whether you’ve signed up as a Creative Practitioner or a Creative Facilitator, you’ll only need to commit to a minimum of 8 hours every month, for at least 4 hours per session. 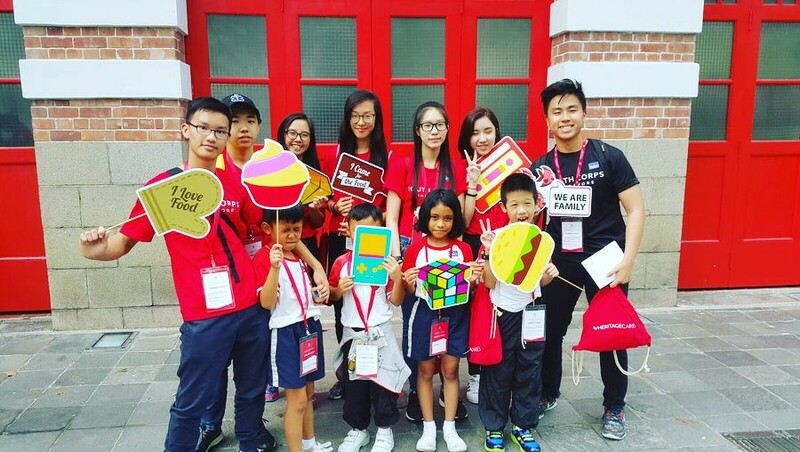 If you’re a kid-whisperer who absolutely adores the company of children, buddy up with a child from a beneficiary organisation and bring them on a tour of one of Singapore’s heritage or nature trail during the Youth Corps Service Week 2018. 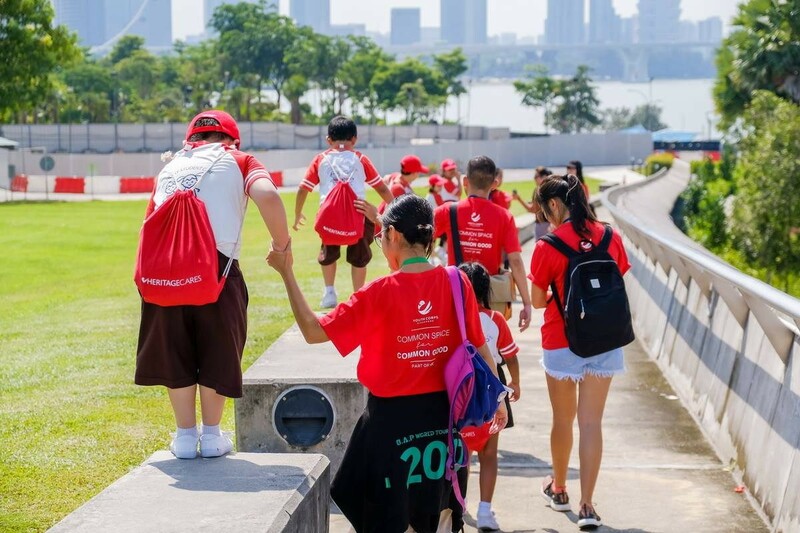 As a Volunteer Befriender, you’ll get to engage your assigned buddy throughout the outing and share with them cool facts on Singapore’s history and nature. It’s also entirely up to you to choose how many outings you’d like to participate in - just check the Youth Corps’ website for updates on what trails there are, and what dates they’re on! Note: There are currently 2 trails available - register as a volunteer for Nurture in Nature here, and Chinatown Trail here. 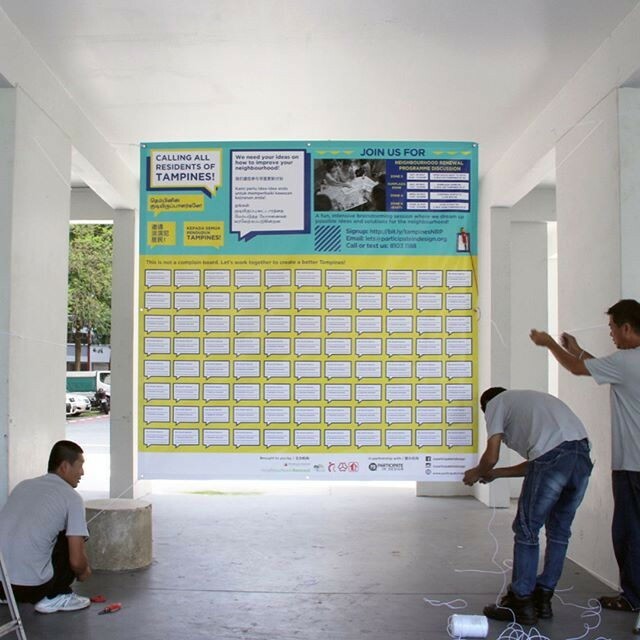 With a goal in mind to create a more inclusive and participatory community via art installations, pamphlets, and revamping of community spaces, Participate in Design (P!D) is great for anyone who has a background in anything related to design, sociology, and marketing. 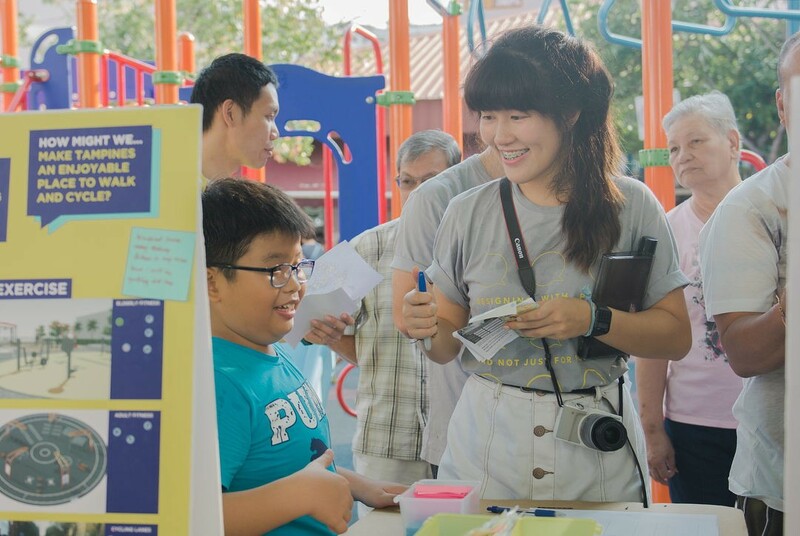 Volunteers are accepted on a project basis so there’s no fixed commitment period, and you’ll be actively involved in designing, planning, and implementing those designs on public spaces - like how to make our neighbourhood more wheelchair-accessible! Wordsmiths and rhyme masters, now’s the chance for you to do good by doing what you do best - NGOs like AWARE are constantly in need of volunteers to help them create and edit content for their websites, brochures, project handbooks, and powerpoint presentations. Plus, with a flexible working schedule that allows you to work from home, you won’t have to worry about long travelling times. No need to worry if you don’t think you’re qualified enough as well - all they ask is for you to be an enthusiastic writer! 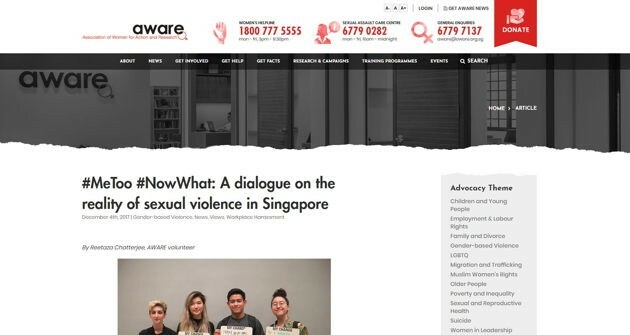 Register as a volunteer for AWARE here. 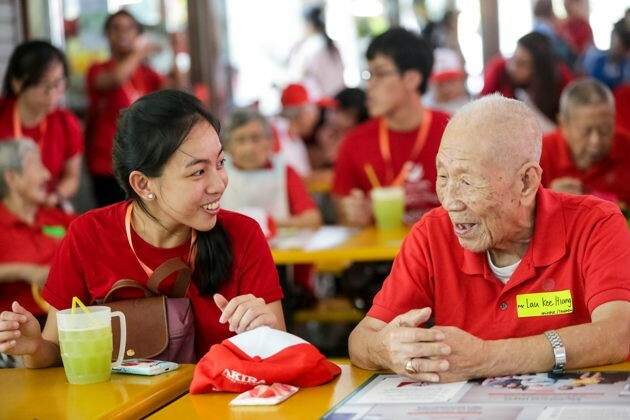 If fitness is your life, you’ll be happy to know that you can now become a fitness facilitator with the Youth Corps for Project ELF (Elderly Fitness) - an initiative meant to empower and encourage seniors to maintain good health. 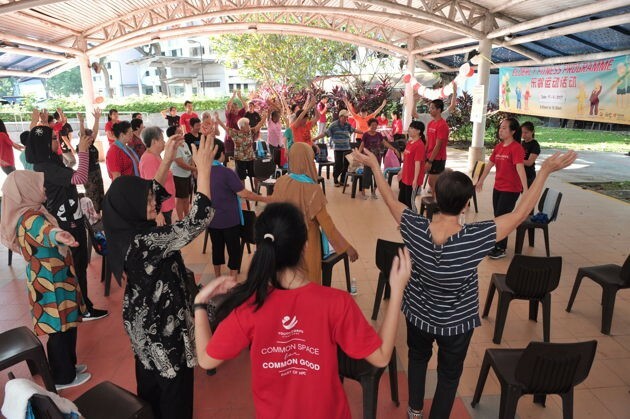 Fitness facilitators will get the opportunity to interact with the elderly by guiding them through simple strength exercises with resistance bands and ensure that they do not strain or injure themselves during the sessions. While Project ELF 2017 has already ended, it’s a recurring project, so keep your eyes peeled for 2018’s on Youth Corps’ website if you’re interested! Find out more information on Project ELF 2017 here. 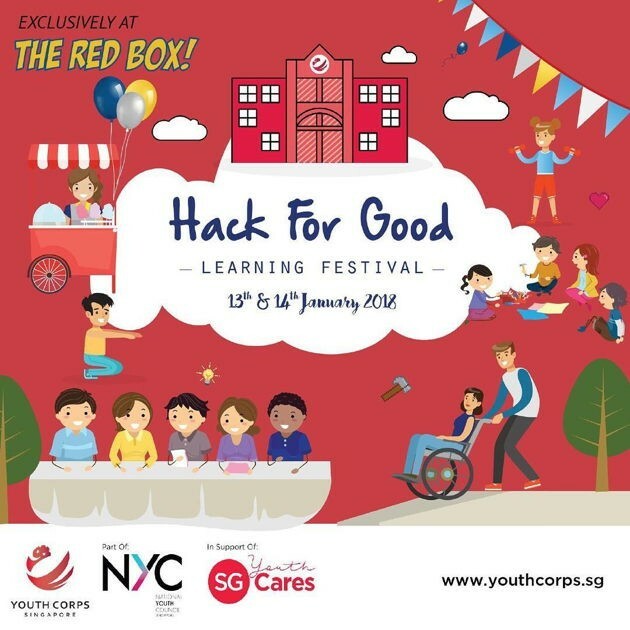 It’s the start of 2018, and also the start of an opportunity to act on your New Year’s resolution of ‘volunteering more’, because these 7 low-commitment volunteering activities aren’t the only new ones that have popped up - more ways of giving back can be found at Youth Corps Singapore’s Hack For Good Learning Festival this 13-14th January! 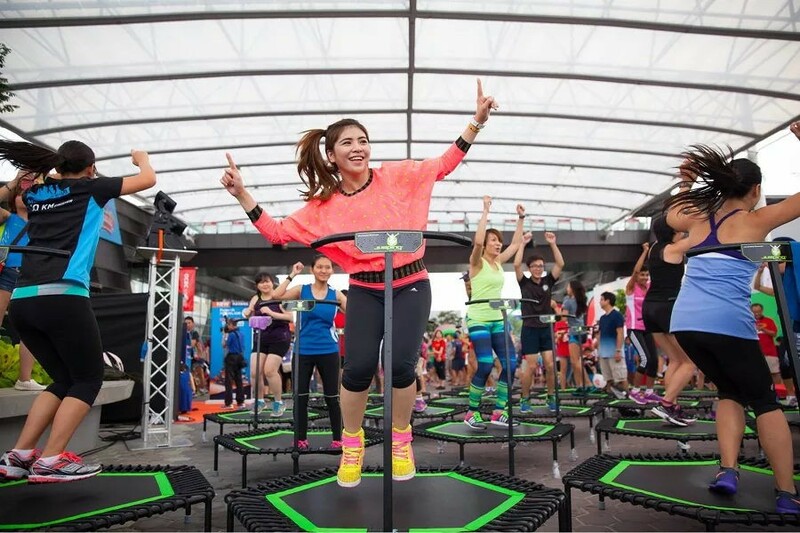 You’ll be able to learn about the various ways to volunteer today through an interesting lineup of activities like aerobics on mini trampolines, upcycling of old t-shirts into snazzy pouches, and completing a series of challenges in an ageing suit, plus get in touch with social enterprises. 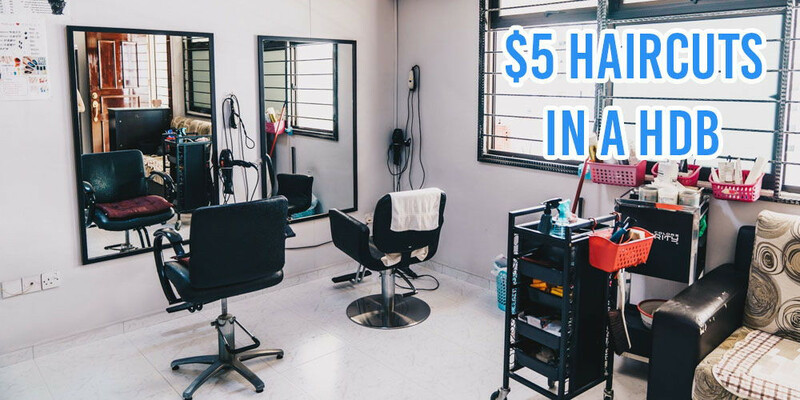 With these new outlets for volunteerism, no matter how busy life gets you, you’ll definitely be able to get involved in social causes and do your part for the community! 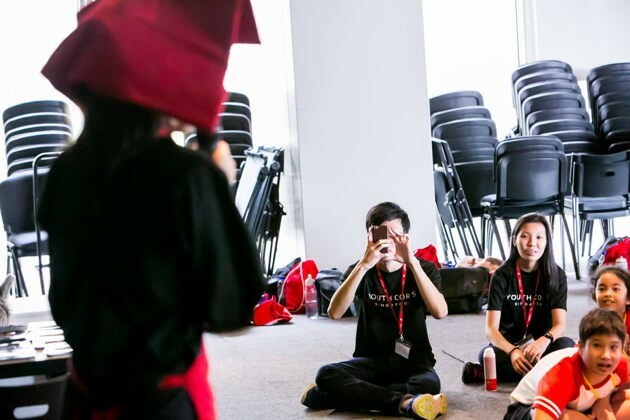 Kick-start your journey at Hack For Good here! 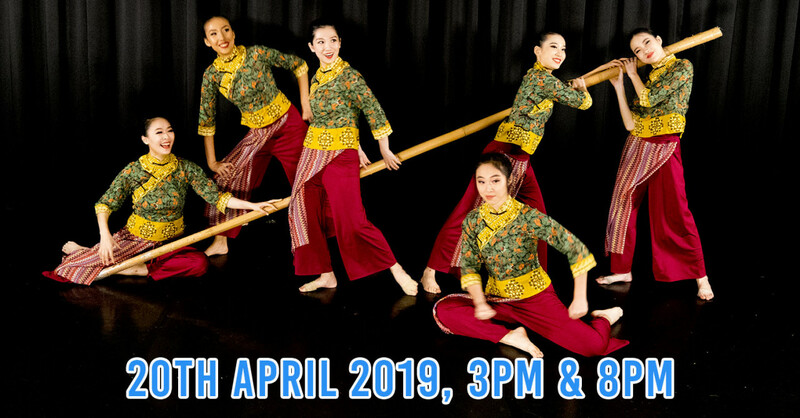 This post was brought to you by the Youth Corps Singapore, part of National Youth Council.